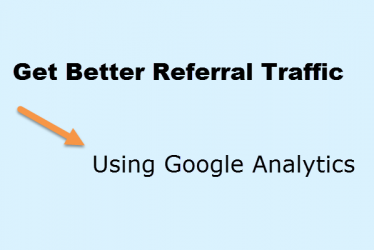 The Pinterest board Get Better Referral Traffic Using Google Analytics helps you understand what other websites send you traffic or not and how often. Check it out. 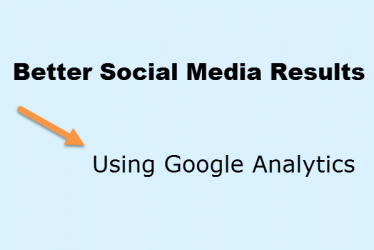 The Pinterest board Understanding Social Media Results with Google Analytics can help you analyze traffic to your website from various social channels. 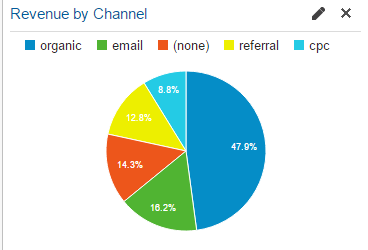 You can also see how engaged each social platform is with site content, and whether they reach your goals. 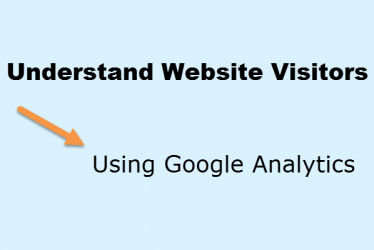 Learn how to improve eCommerce Mobile Marketing Results Using Google Analytics. In this case study, see date from one client, the marketing observation and suggestions for improvement. The Pinterest board Understand Website Visitors Using Google Analytics has pins to give you insights into your online audience. Please follow. 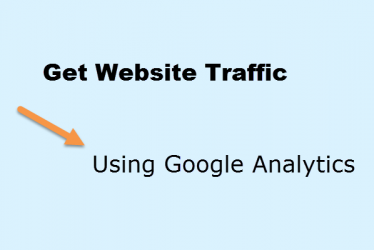 The Pinterest board Get Website Traffic Using Google Analytics helps you understand the marketing sources of your visitors and what works in various marketing channels.